Promoting events is easy enough when you have famous musicians or actors headlining concerts and film festivals agenda. You just need to put the word out on social media and fans will come to your event in droves. But what if you are organizing a business convention? How can you market your event then? The answer is to promote your sample keynote speaker. You may also see keynote presentation templates. Of course, the first thing you need to do is to get a speaker who is well-known in your industry. Once you have checked that off your to-do list, here are the other important tasks you need to complete to ensure the success of your event. You may also see professional keynote templates. If you really want to catch the attention of people, then you have to start out strong by providing a catchy title for your session. Think of a creative title and then a subtitle that will explain the benefits of attending the event. You have to come up with a title that will not only capture the interest of those who read it but one that can also tell the reader the main purpose of the discussion. You may also see free keynote template. Post a detailed description of the session and information regarding the professional speaker on your website. Ask your keynote speaker to provide you with audio or video templates from previous presentations and post them on your site. 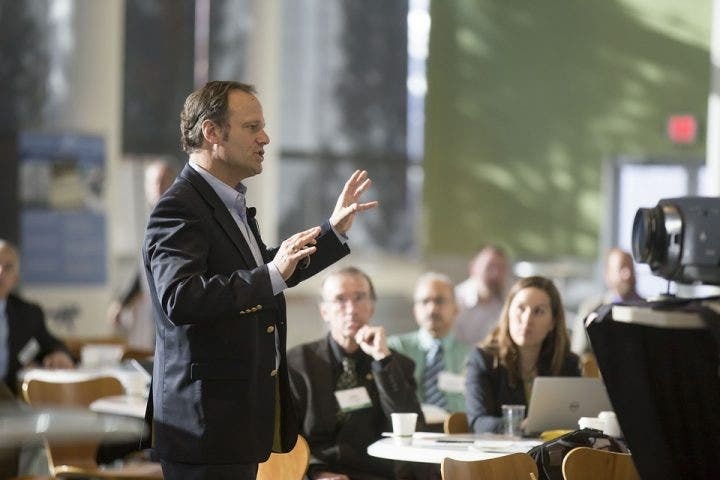 Professional speakers know that a program is not just a one-time event template. What happens after the event can be just as important. Send emails to attendees with links that will direct them to additional information and resources regarding the program. Additionally, look for any posts or comments from your members which state how much they were able to learn during the event and use social media posts to show how successful your program was by re-posting them on your site. Be sure to use the public momentum generated by the success of the event to drum up interest in any future sessions. You may also see business plan keynote templates. If you would like to read more information about organizing various events or how to make a creative speech outline, for example, check out the other articles featured on our website.